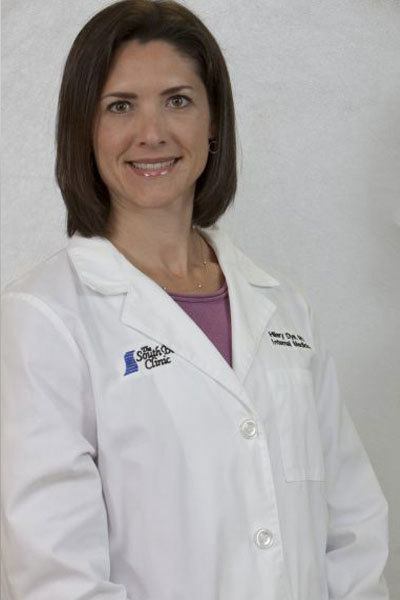 Hilary Dye, M.D. has her undergraduate and her medical degrees from the University of South Alabama. She remained there for her internship and residency and worked as their Medical Director of Student Health/Urgent Care. She is board certified in Internal Medicine. Personally, Hilary and her husband have 3 sons.